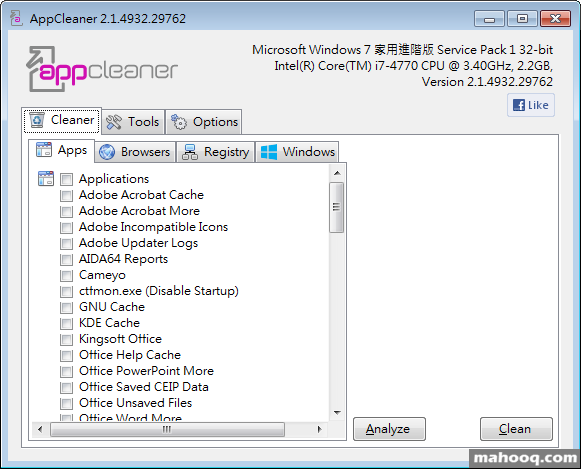 AppCleaner 2 Freeware removes obsolete files on your computer including temporary files, history, cookies, internet logs and many more from 1000 software programs. Frees up disk space and optimizes overall performance. It optimizes computer performance and is easy to use on a daily basis.